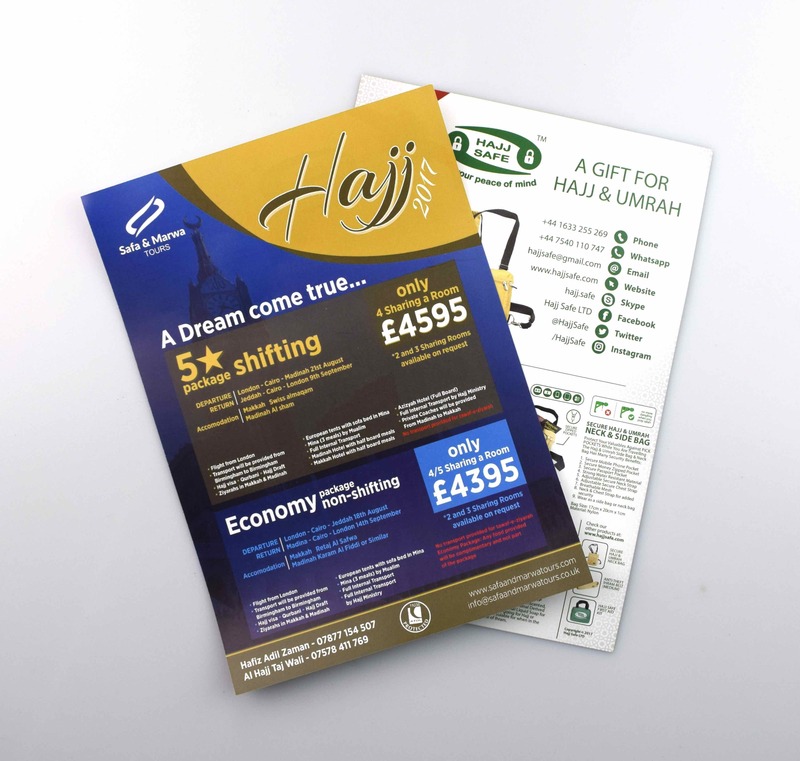 Hajj Safe will print your leaflet for your company for FREE. Its pretty simple. If you are interested in this then please do get in touch.